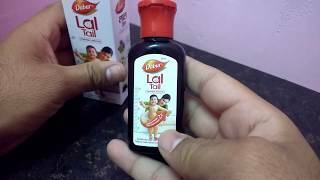 This product is available in Amazon.in, Ebay, Flipkart. 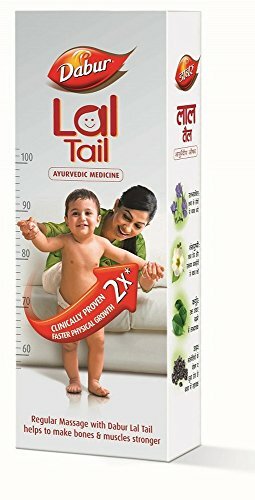 At amazon.in you can purchase Dabur Lal Tail - 200 ml for only Rs. 148, which is 13% less than the cost in Flipkart (Rs. 170). 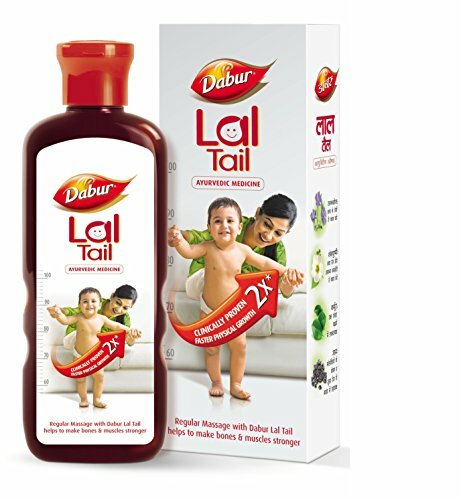 The lowest price of Dabur LAL TAIL 200 ml(200 ml) was obtained on April 24, 2019 1:38 pm.